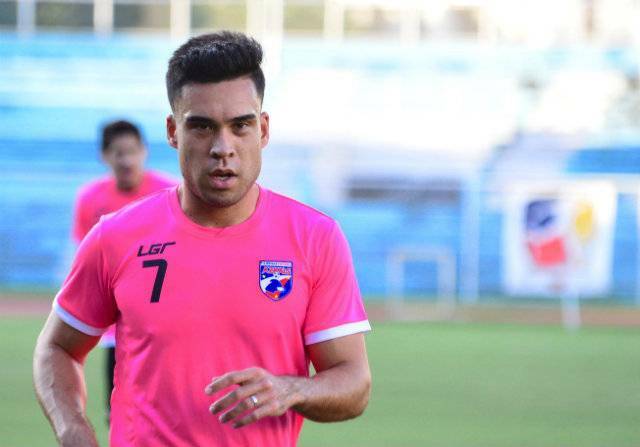 Philippines international Iain Ramsay refuses an offer from Prachuap FC of the Thai league to join Felda United in second-tier Malaysia Premier League, Semuanya BOLA reported on Thursday. 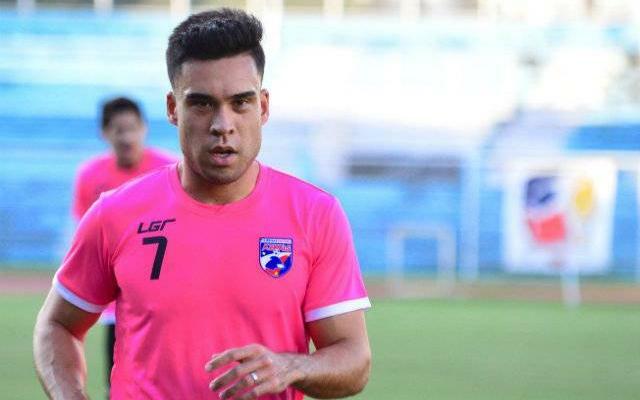 The Australian-born player changed his mind after getting advice from some of his compatriots playing in the Malaysian League. “The experience of my friends like Brendan Gan in Perak and Matthew Davies in Pahang somehow affects my decision,” Ramsay said. “Even Dino Djulbic, who played for Felda last season, also share the same things and encouraged me to join the club. Ramsay had reportedly agreed to join Thai League 1’s newly-promoted club Prachuap FC, but terminated the contract due to personal reasons.